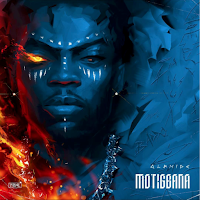 The YBNL boss is said to have bent the knee before Bukunmi the mother of his son, Milliano, on her birthday which was, March 8th, 2018. 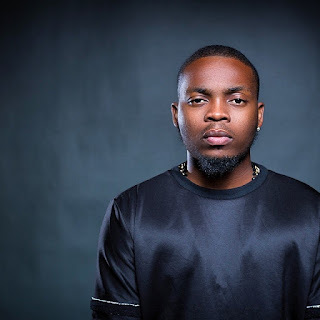 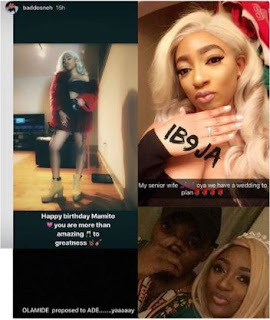 The report is supported with pictures of his beautiful babymama showing off the newly appearing proposal ring around her finger and pictures shared by Olamide himself on Snapchat. 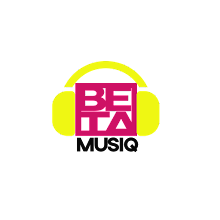 We at Betamusiq wish them all the best.